Located in downtown Eugene. 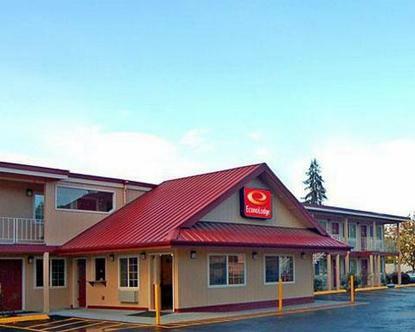 The otel is located close to the Lane County Fairgrounds, shopping, University of Oregon Autzen Stadium, Sacred Heart Hospital, Hult Center of Performing Arts and the Eugene Airport. Suites are available at the hotel. No pets allowed.